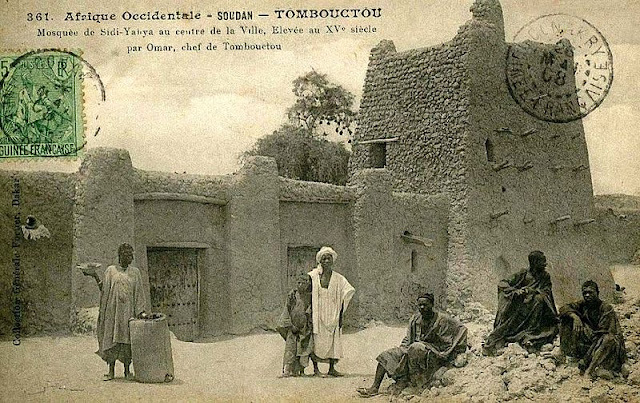 Sidi Yahya is a mosque and madrassa of Timbuktu in Mali which finished construction in 1440. Sidi Yahya along with Djinguereber and Sankore compose the "University" of Timbuktu. Sidi Yahya's mausoleum was destroyed on 2 July 2012 following the Battle of Gao and Timbuktu.